JOIN the festive celebrations with the Cardiff County & Vale of Glamorgan Music Service as some of South Wales’ finest young musicians perform their Christmas Showcase. 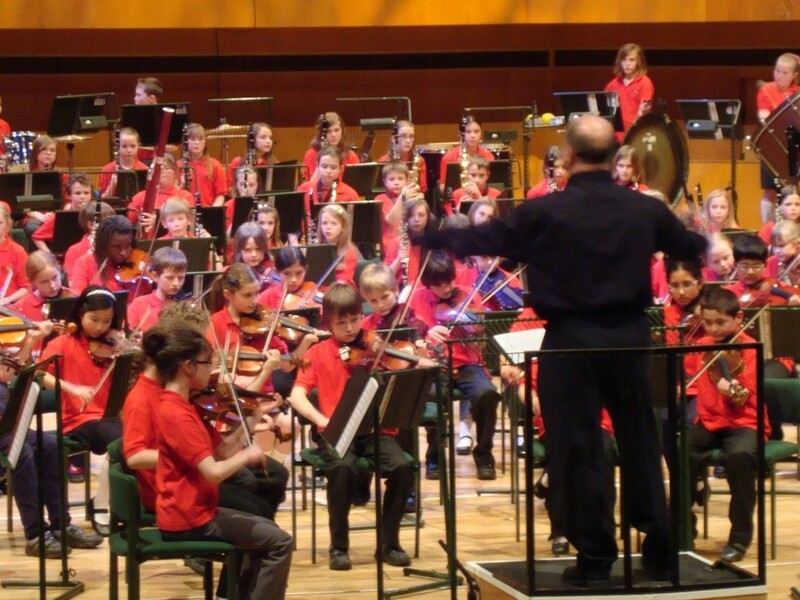 Eight of the counties’ ensembles will share the stage with a massed choir of 250 junior schoolchildren at St David’s Hall next Wednesday (9 December) at 7pm. Altogether this captivating concert will feature: Youth Brass Band, Training Brass Band, Advanced Percussion, Foundation Brass Band & Training Choir, High Schools’ Wind Band, Junior Jazz, Youth Big Band (Jazz News), High Schools’ Orchestra. Support the next generation of musicians from the Cardiff County & Vale of Glamorgan Music Service as they present their Christmas Showcase! Tickets are priced £6, £7.50 and £10.